Installing a new air conditioning unit is a large investment for homeowners. Projects typically range from $3,500 to $7,525, but homeowners can reduce air conditioning replacement costs by negotiating the contract price and terms with their contractor. In the article below, learn helpful tips for negotiating with your contractor. Modernize recommends comparing three to four quotes for your air conditioning project. Be transparent about this as you meet contractors. Many businesses are willing to lower their bid or match competitor pricing. To ensure this is a fair process, provide each contractor with the same project details and thoroughly read each estimate to make sure you are making proper comparisons. Vetting your contractors will ensure you find the most reliable air conditioning contractor for your project. Check their licensure and make sure they are accredited through the Better Business Bureau. Simply asking your preferred contractor to lower their estimate is a difficult request. Instead, seek their professional advice on how to keep the cost in line with your budget. This creates an open conversation and shows you value their expertise. Tell them you appreciate any money-saving recommendations they can share. Be sure the quoted warranty is clear in what it covers—and what it doesn’t. Additionally, use the warranty as a bargaining chip.A lower price should elicit a short length warranty and a higher price one that is longer. 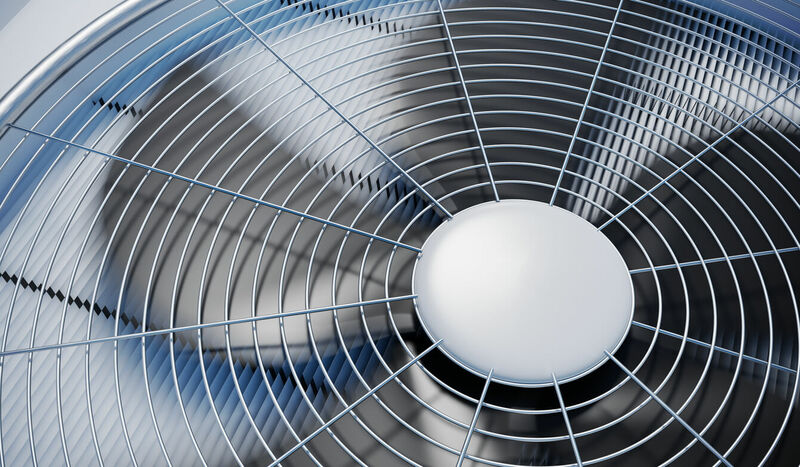 The particulars of your AC unit and your installation needs dictate these numbers more than anything else. Discuss them thoroughly with your contractor. Air conditioning repairs are highest in the winter and summer. If your project is not urgent or an emergency, negotiate the timing to take advantage of “off-season” rates. Wait to have your new system installed in the fall or spring when AC contractors are typically less busy. Contractors may also offer additional discounts and savings during these slower seasons.